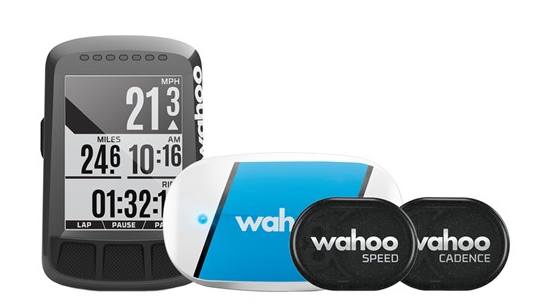 Introducing Wahoo Fitness to the TriStore and the increibly innovative, erganomic, ELEMNT BOLT bundle. 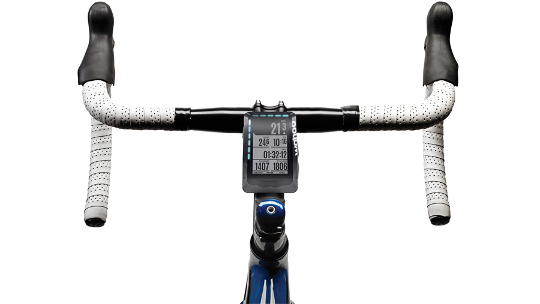 The BOLT is the first, fully aerodynamic GPS bike computer of its generation. Computational Fluid Design allows a highly aerodynamic system to be built on the front of your bicycle. This bundle kits you out with everything you need to train, race and perform with from amateur to elite. 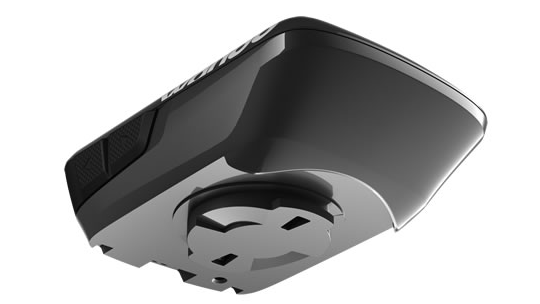 Equipped with Bluetooth Smart and ANT+ dual-band technology, ELEMNT BOLT pairs seamlessly with all of your cycling sensors. 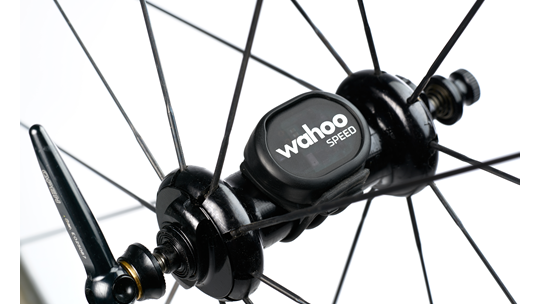 It works with the Wahoo Fitness free ELEMNT companion app which allows you to set up your data fields, customize profiles, track performance, and share ride data effortlessly. Revolutionary. A brewpub? A burger? An epic destination? Where ever you want to go, ELEMNT BOLT can take you there! Just open the companion app at any point in your ride and start typing either the address or name of your destination. The companion app will then generate a cycling optimized route and send it to your ELEMNT BOLT, complete with turn-by-turn pop ups. Put your phone away and ride! Now ELEMNT BOLT can literally take you anywhere! 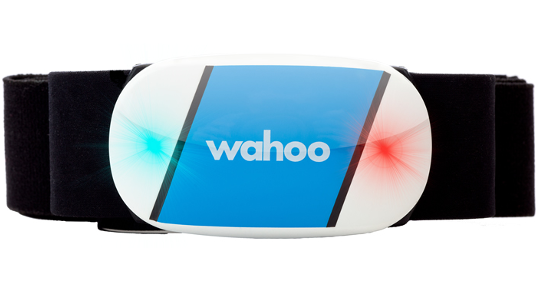 Get Turn-By-Turn prompts with the Wahoo "Take Me Anywhere" feature on the Wahoo Companion app and with all Komoot and Ride With GPS Routes that are on your ELEMNT BOLT. Routes automatically download to the ELEMNT BOLT with just a click.